Unlike the notorious namesake of Bangkok’s red-light district, Patpong is a little known neighborhood restaurant nestled in the Outer Richmond. On this visit, we had two very flavorful dishes. 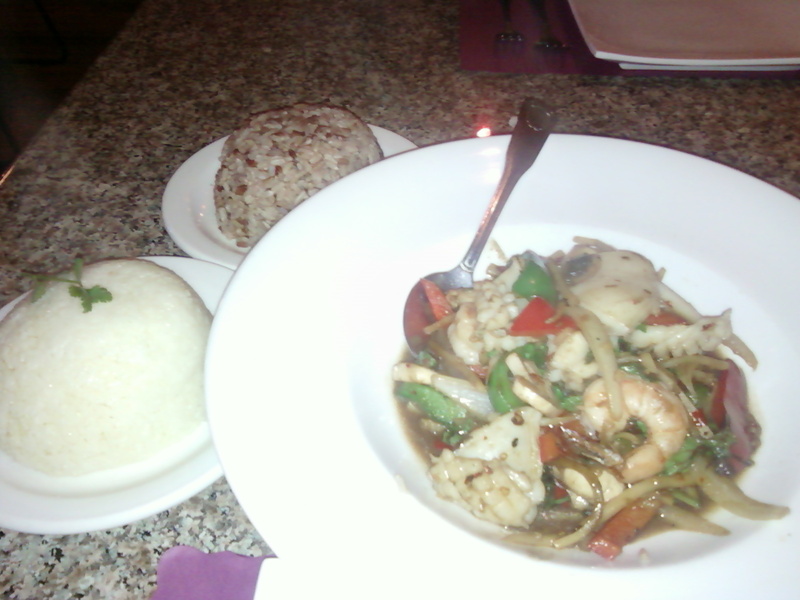 The spicy basil prawns and calamari ($9.95) is excellent. 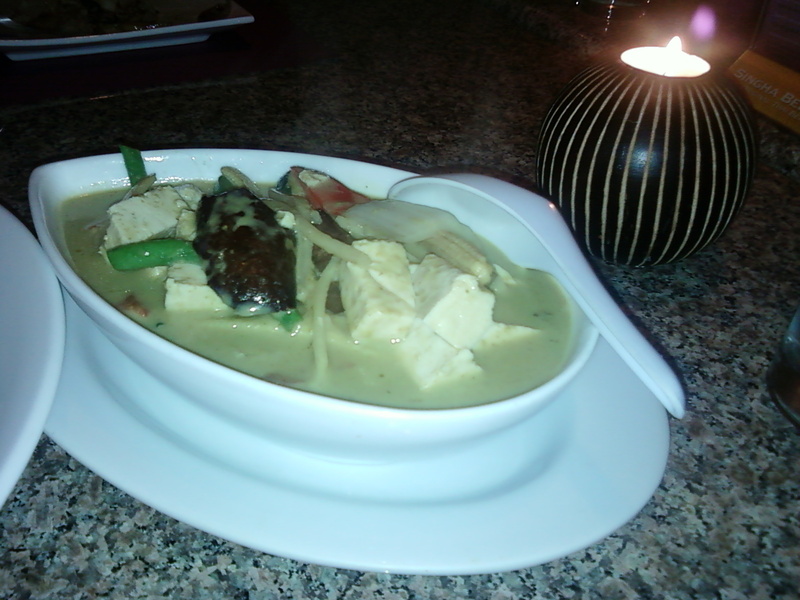 And the tofu green curry ($7.95) hit all the right notes. Add in the brown rice, a wonderful low-key, yet sumptuous dinner.